Kamikochi Japan – There’s more to do in Japan than just city walks and awesome merchandise purchasing. Depending on what time of the year you plan your trip for, you might be able to enjoy some fun in the sun and experience a more natural side of Japan! If you’re absolutely enamored with the sights and sounds of the city of Tokyo, don’t worry! Kamikochi is just a short distance away from the big city, meaning you can make a nice day trip or multi-day getaway to recharge your batteries before heading back to the hustle and bustle that Tokyo is so famous for! This popular resort is situated in the North of the Japanese Alps, and provides a deeper insight into Japan’s history and culture. 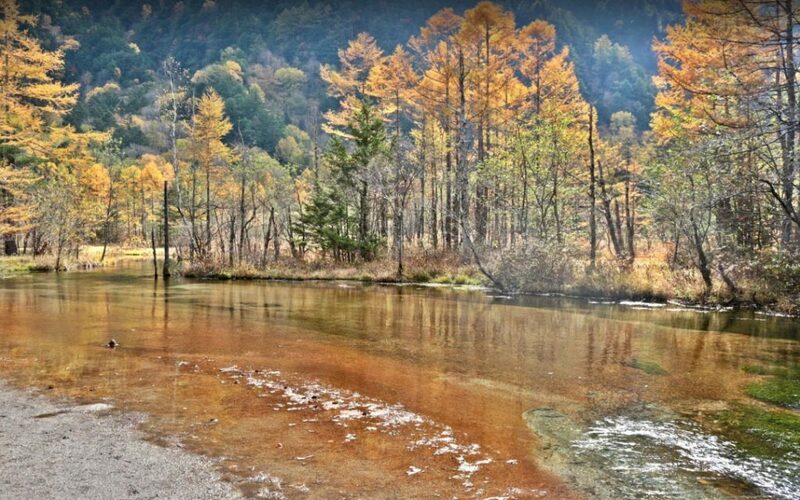 Private cars are no longer allowed to drive within Kamikochi, and the area can only be accessed by taxi, bus, or foot. The area is generally enjoyed with a brisk hike through the numerous hiking trails, which include level areas that require little to no hiking experience to enjoy and more advanced hiking areas that seasoned pros might prefer. There’s gorgeous foliage to view, an impressive amount of wildlife, and beautiful scenic sights that will take your breath away! In this article you’ll read all about how to get to Kamikochi, where to stay, and some of the highest rated attractions to visit during your time in this wondrously natural area of Japan! Kamikochi Japan – Best season to visit? This spectacularly beautiful area is only open from mid April to mid November, meaning that you’ll have to plan your trip accordingly if you want to see the area up close and personal. The 2019 schedule has already been set for Kamikochi to open from April 17 to November 15. Later in the season the area gets very cold, so if you’re looking for a more comfortable traveling experience your best bet is to visit around the summer season! During the autumn season around mid October you can see all the leave begin to change color, and flowers of all sorts bloom for most of the season, though they’re best viewed in May through July. The busiest time to visit is summer holiday – July through August – and weekends in autumn, so plan accordingly! By the way, you can get more info about Japan Seasons here. Kamikochi Japan – How to get there? 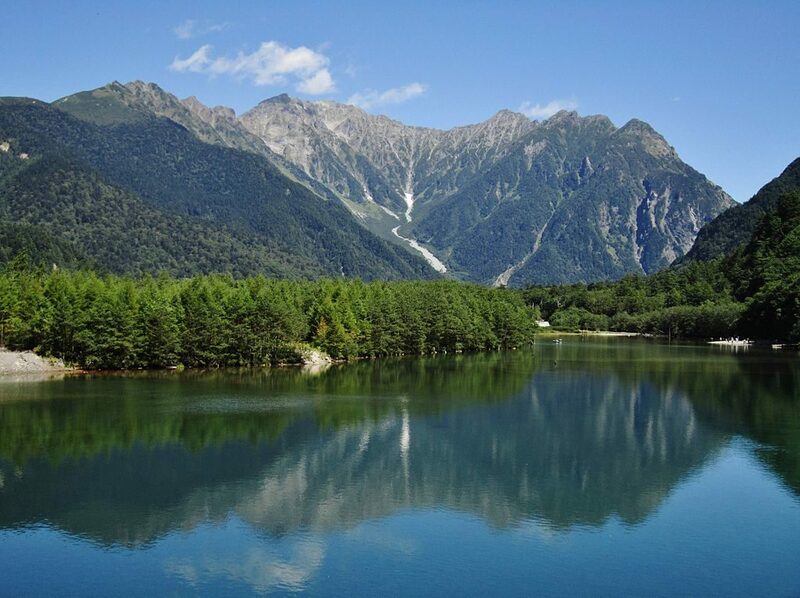 Due to the nature of the area, it’s generally easier to get to Kamikochi by taking a direct bus, which can take anywhere from 2.5 to 7 hours depending on where you’re coming from. You can also take a personal vehicle, though you’ll have to park it in one of the designated areas outside of Kamikochi as there are no cars allowed in the area. There are also 2-day and 4-day passes available for 5,000 yen and 10,000 yen in case you’re planning on staying a few days. If you’re leaving from Tokyo, there are express buses and overnight buses available to take you also the was to Kamikochi. The direct buses take five to seven hours to reach the area, and one way trips cost around 9,600 yen depending on the season you travel in (children’s fare is only about 5,700 yen each way and children under 6 ride for free). Alternatively, you can leave from Shinjuku on an expressway bus or JR Line to Matsumoto, transfer to the Matsumoto Dentetsu Line to Shinshimashima Station, and then take a 60 minute bus to Kamikochi. Though it does save some time on your travel, it is a bit more complicated to take the train into Kamikochi. As said above, you can also drive your personal vehicle on the Chuo and Nagano Expressway, take the Matsumoto Interchange, and park at the Sawando Parking are before heading to Kamikochi by bus. 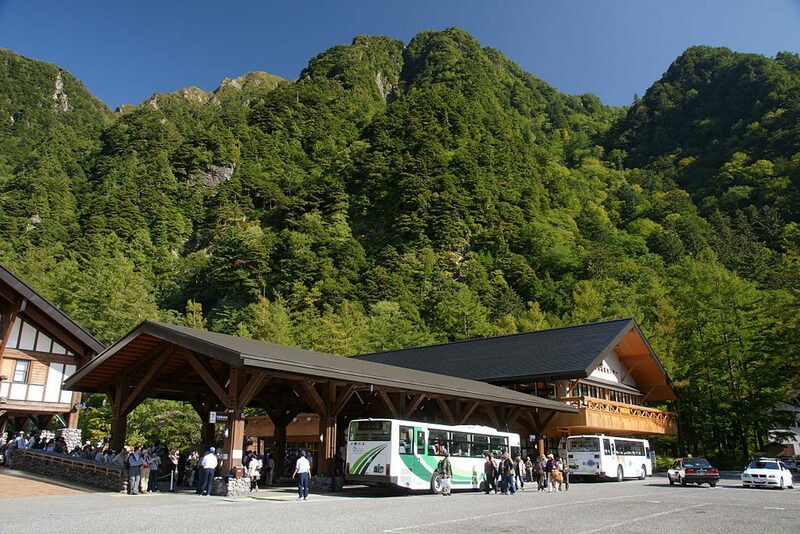 The overnight and express buses from Osaka take about six to seven hours to reach Kamikochi and cost around 8,400 yen each way for adults, 4,200 yen for children, and are free for children under six years of age. If you prefer to travel by train, you can take the Shinkansen Nozomi as far as Matsumoto Station before transferring to a direct bus to Kamikochi. The trip takes a little over 6 hours and costs around 15,000 each way. Though it takes a bit longer (around 10 hours) you can save a bit on costs by taking the Kintetsu Express Train from Osaka to Kintetsunagoya, transfer to the Nagoya Meitetsu Bus, and reach Kamikochi. Another option would be to drive in a person vehicle using either the Meishin Expressway, National Route 158, or Meghan-Kokugikan National Road, either of which takes a little over five hours to transverse. You’ll have to find parking outside of Kamikochi if you’re bringing your personal vehicle, which usually costs around 600 yen per day. Kamikochi Japan – Where to stay? 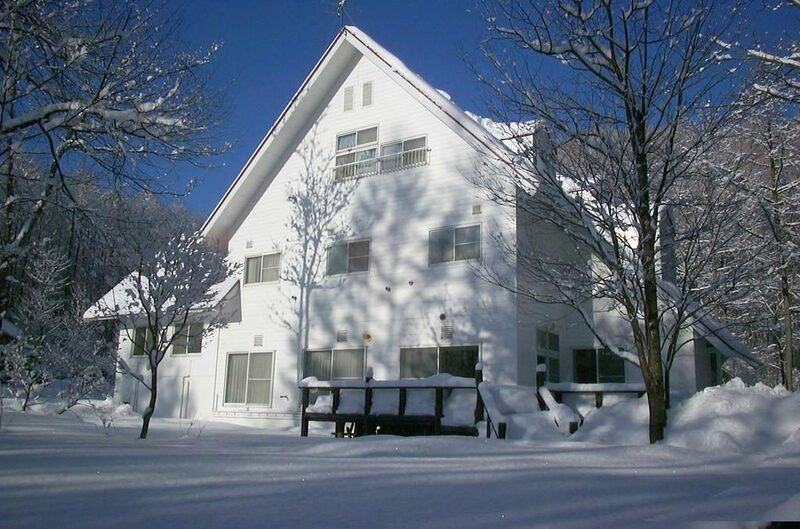 Located only 15 minutes away from the Kamikochi parking area, this amazing guesthouse is perfect for those who want to see the entire area around Kamikochi (and maybe do a bit of skiing or snowboarding if the weather’s right!) while enjoying a pleasant stay at a wonderful location. 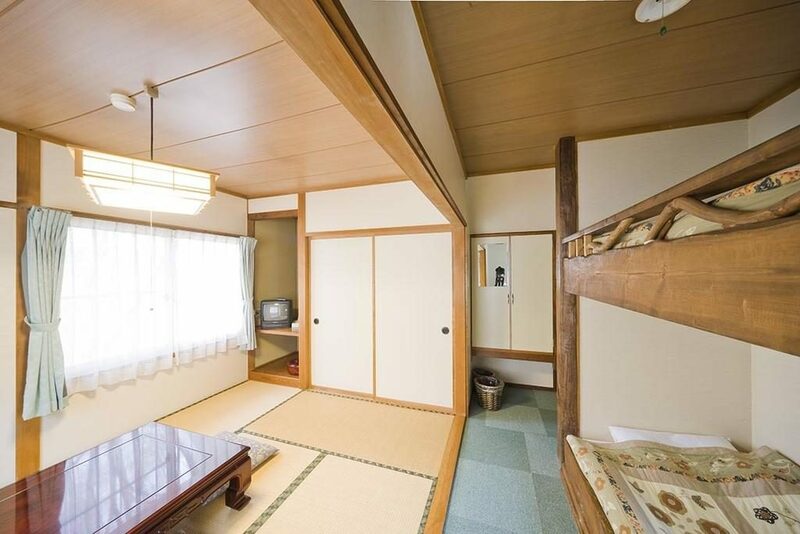 Every room has air conditioning, LCD TV, green tea, and the option to have Japanese or Western-style bedding. The views of the nearby mountains are picture-perfect and accent the lovely guesthouse even more! Why Guests Love It: Guests are always impressed with the English-speaking staff who are helpful and try their best to make every stay a special one. The food is beyond delicious, as they serve breakfast with home-made bread and Japanese-style dinners. 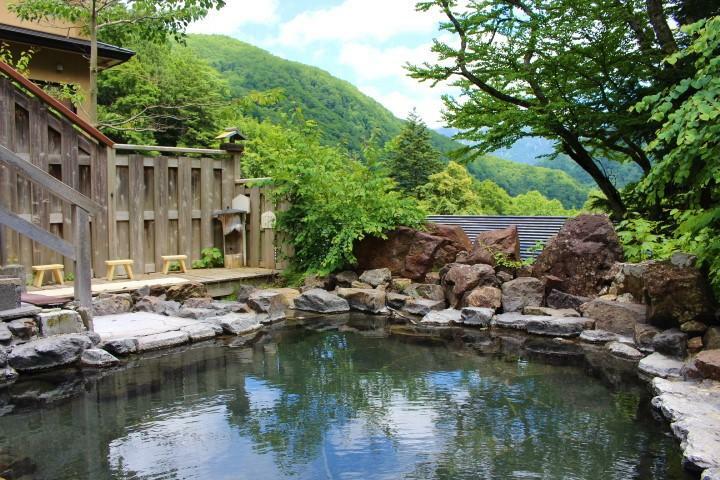 The Alpine Inn Mizushiro is in a fantastic location in the alps, and one of its best features is the tradition onsen that guests can’t get enough of! 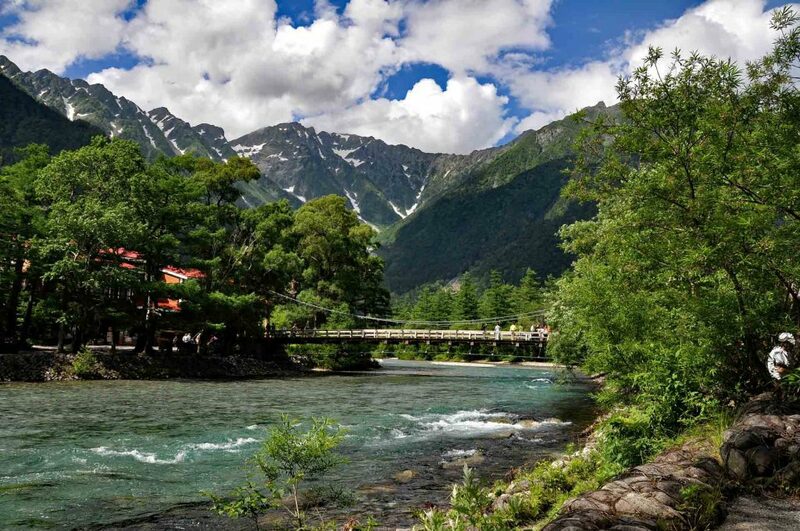 With simple and easy access to Kamikochi, Shirafune Grand Hotel is perfect for adventurers who want to stay near the valley but also want access to more of what the area can offer! 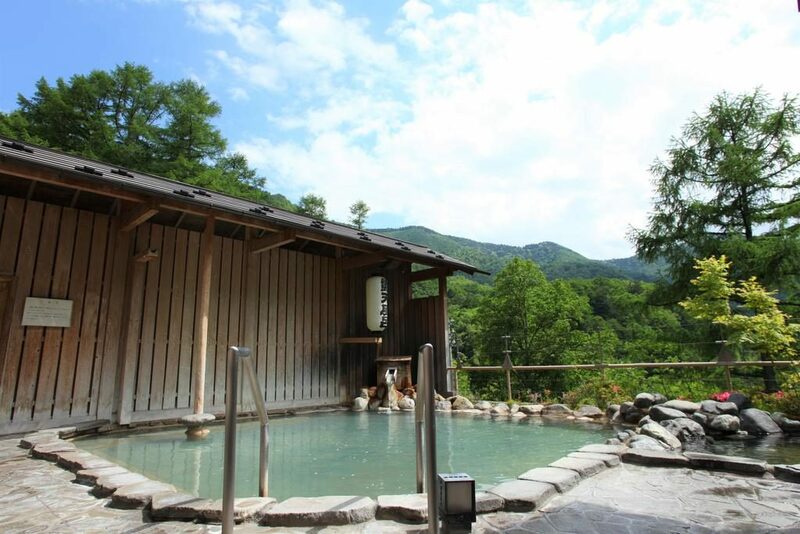 The onsen will be sure to keep guests warm in the cool seasons and refreshed in the warmer seasons, and the view of the surrounding mountains from the outdoor bath are truly breathtaking! Why Guests Love It: Guests are always pleased with the cleanliness of the hotel as well as the dinner and breakfast that are served each day. The staff are polite, attentive, and speak English very well, and the shuttle service makes it easy to get around to nearby locations and attractions. Overall, those that stay at Shirafune Grand Hotel are always pleased with their stay and can’t wait to come back again! 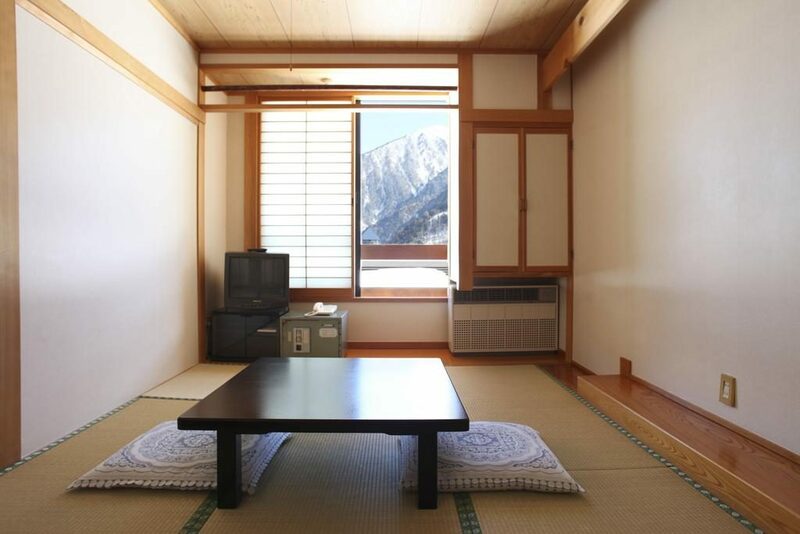 Only 9 kilometers away from Kamikochi, this stylish and traditional ryokan features private onsen, serene surroundings, delicious meals, and spacious rooms. Every unit has a flat-screen TV and shared bathroom, and traditional Asian-style breakfasts are served every day. Like many of the properties in the area, the spectacular views of the mountains are amazing enough to stare at all day – just don’t forget to get out and enjoy them! Why Guests Love It: Guests are enamored with how traditional the ryokan is, as well as how clean and relaxing the onsite onsen is. There are tons of hiking and exploring to be done in the immediate area, which many guests are extremely grateful and happy about. 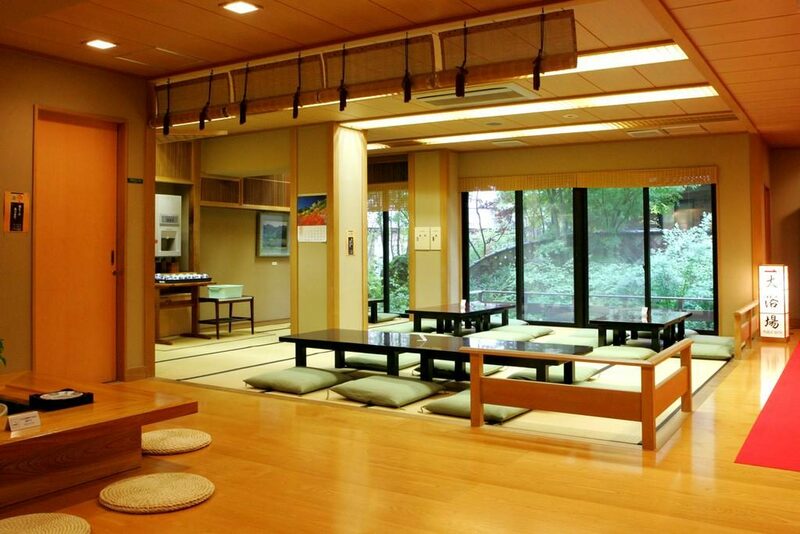 At the end of the day the great food, great coffee, and traditional Japanese-style of this ryokan is what draws travelers form around the world to stay! One of Kamikochi’s most scenic areas to visit, the Tashiro Pond features clear water and beautiful foliage that changes with the season. It’s located along one of the hiking trails between Kappa Bridge and Taisho Pond, which allows it to cleanse the palate of views between places. The pond never freezes over due to the spring water below it, though the pond has continued to shrink over the years due to erosion from Mt. Kasumizawadake – be sure to visit before it’s gone! This gorgeous pond was actually formed due to volcanic activity from Yakedake in 1915. Large amounts of mud blocked the Azusa River, which then allowed the Taisho Pond to form. Surrounded by beautiful foliage and wonderful scenery allows this pond to create a spectacular sight that nature lovers and admirers can enjoy. If you find the right spot, you can even experience and photograph the reflections of Mt. Hotaka and Yakedake reflected together on the surface of the pond – a magnificent sight, indeed! Located at the base of Myojindake, the Myojin District features a unique, beautiful bridge called the Myojin Bridge that allows people to cross over the large basin of the district. The suspension bridge features gorgeous views of surrounding mountains, and is generally less crowded than the Kappa Bridge with equally beautiful sights. If you’re looking for a heightened view of surrounding areas that always has less crowds, then take a stroll across the Miyojin Bridge! Hikers often use the Takezawa Marsh as a checkpoint during their walks around the surrounding areas. There’s plenty of beautiful sights to see around the marsh, as it attracts handfuls of wildlife and gives shelter to foliage that really makes the area look and feel special. Though marshes generally give off a ‘dirty’ vibe, the Takezawa Marsh had clear enough waters to reflect their surroundings and amplify the beauty they provide! 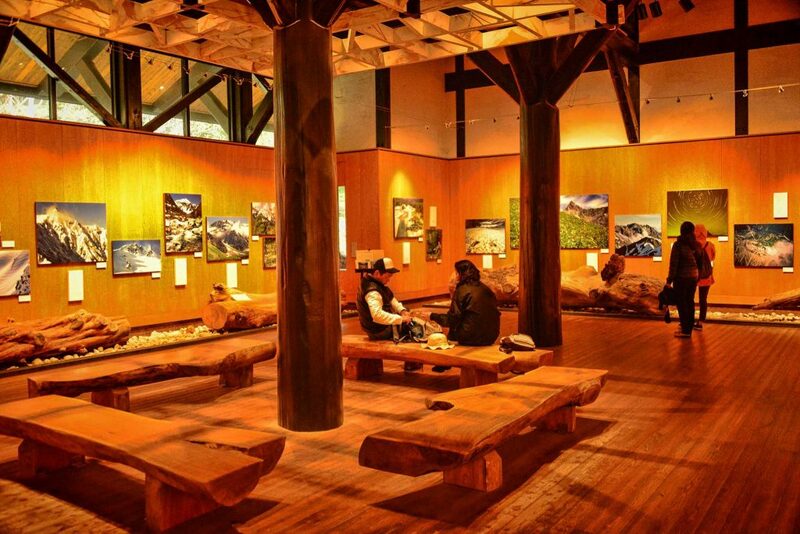 Open every single day (during the open season for Kamikochi) from 8:00am to 5:00pm, the visitor center serves to educate and entertain visitors by providing information about local animals, plants, geography, geology, and culture. The exhibits are fun for all ages of visitors, and the language barrier is pretty easy to overcome – pictures are, after all, the universal language! 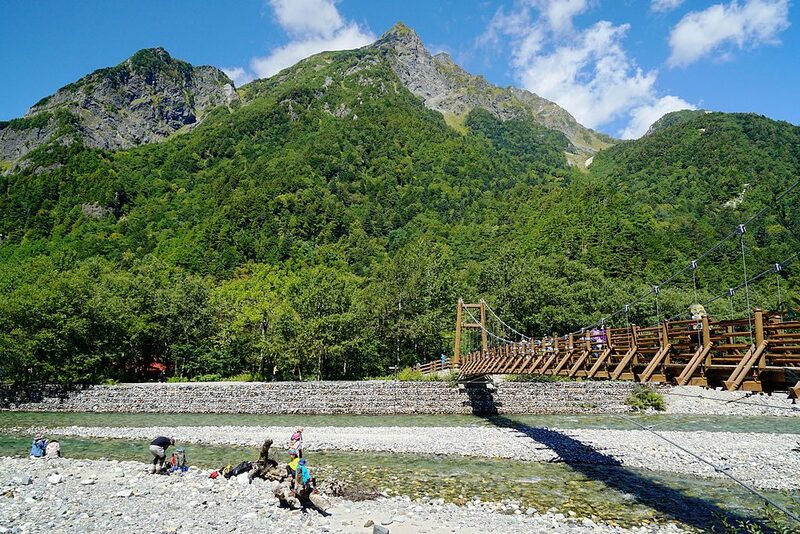 The signature bridge that’s always a main feature for visiting Kamikochi, Kappa Bridge gives advantageous views of the Northern Japan Alps that are breathtaking, stunning, and worthy of snapping a few pictures of. The earlier you come in the day, the less crowded the bridge is, so plan accordingly if you don’t want to walk across this iconic crossway pressed against others who are just as impressed and enamored with the views of the mountains and scenery. Try to arrive near sunrise or sunset for the best views! If you’re willing to hike about an hour from the Kappa Bridge, you’ll come across a beautiful pond that’s surrounded with interesting attractions and sights. Nearby is the popular Hotaka Shrine, which hosts a special Omizugaeshi ceremony every year! The pond itself is significant to the Shinto religion, which makes the pond a spiritual place where many people come to feel closer to nature. 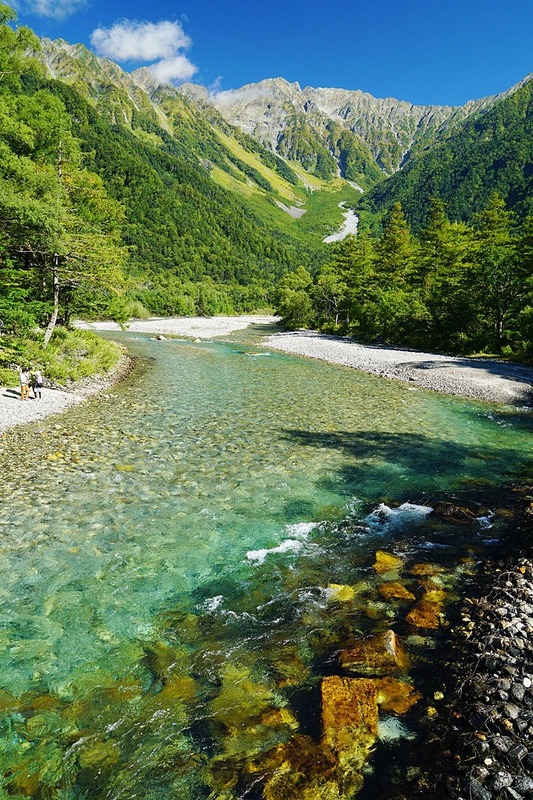 Kamikochi wasn’t always an area that many would flock to for hiking and exploring. 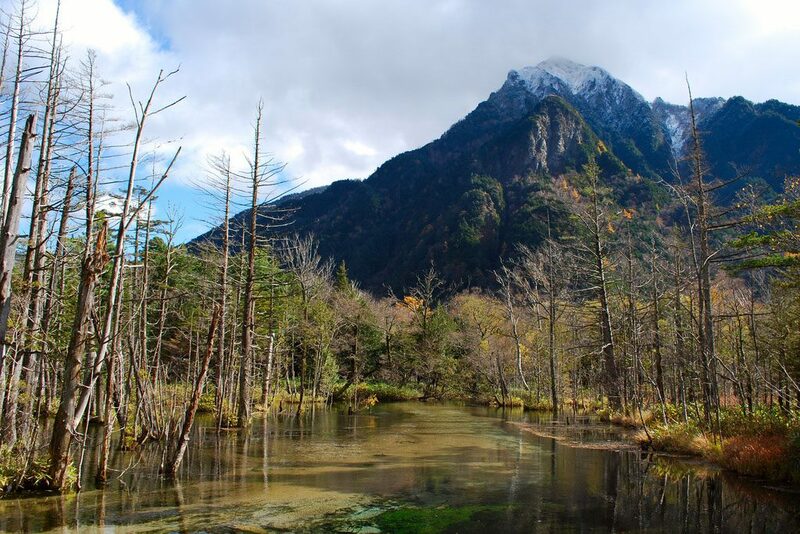 It wasn’t until an English missionary introduced Western-style mountain climbing to the people of the area that the activity really took hold and put Kamikochi on the map. 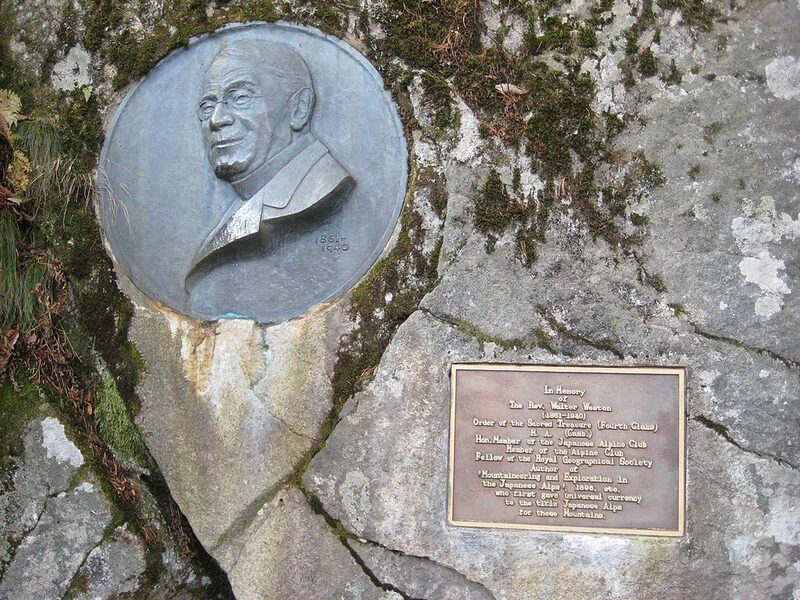 Walter Weston is remembered today as the man that changed the appeal of Kamikochi for the better, and opened the natural beauty of the area by giving travellers a new way of reaching that beauty. If you’re in the area or want to make a special trip during your travels to Japan, Kamikochi is definitely one of the lesser known but truly amazing places to visit. 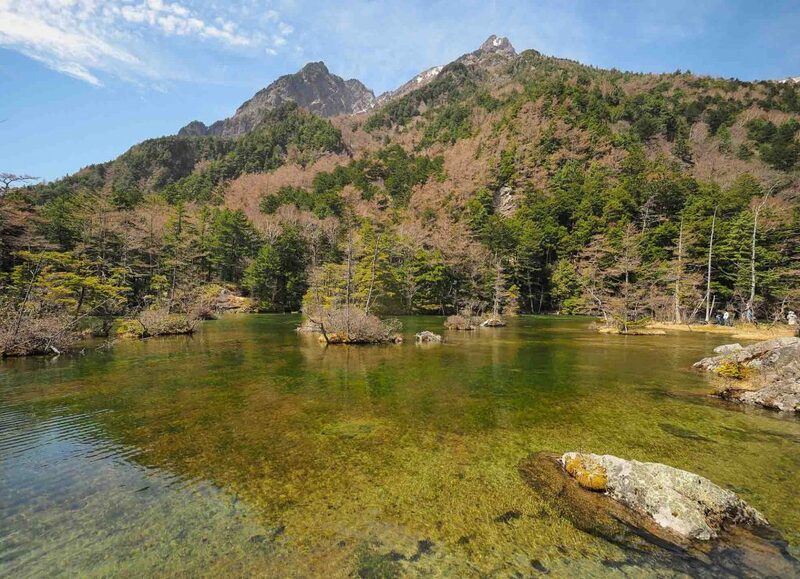 With so many natural sights and attractions to visit, you can easily make a full day of your trip to Kamikochi. 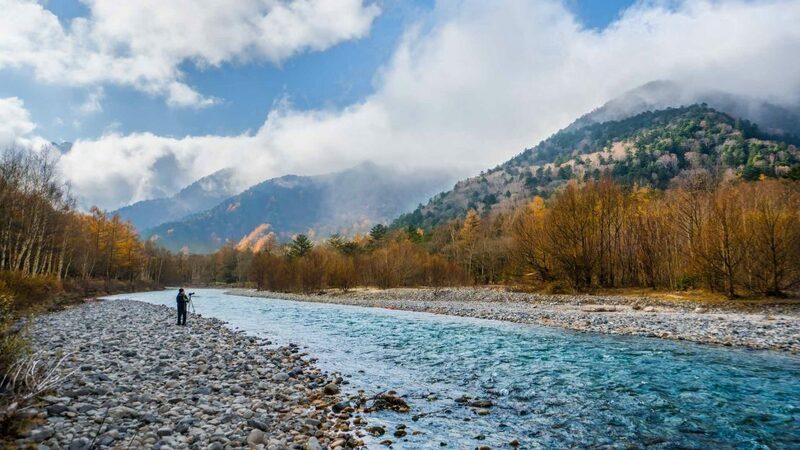 No matter what type of activity tickles your fancy, Kamikochi is sure to deliver something that everyone can enjoy that will make lasting memories for your time spent in Japan!